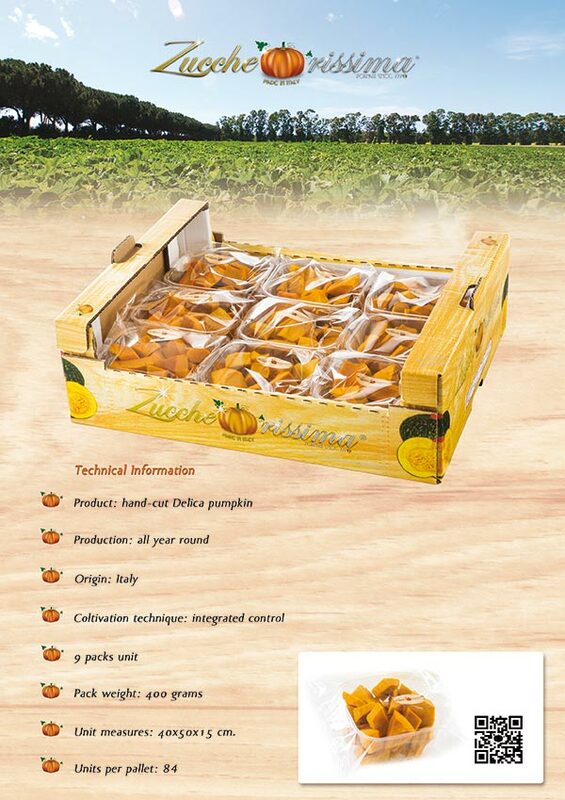 The new Zuccherissima ready to cook cubes have arrived! 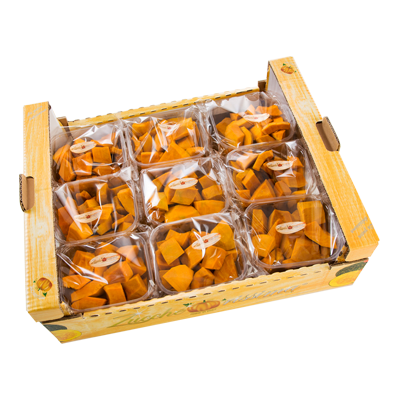 The very sweet pumpkin in the cubes version is as tasty and as sweet as the whole version. 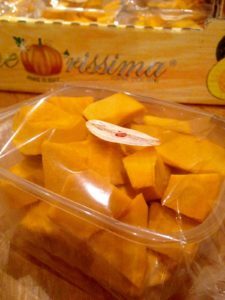 Try it for risotti, pureed soups and pastries.